Would you rather purchase a turnkey table than fabricate it yourself? 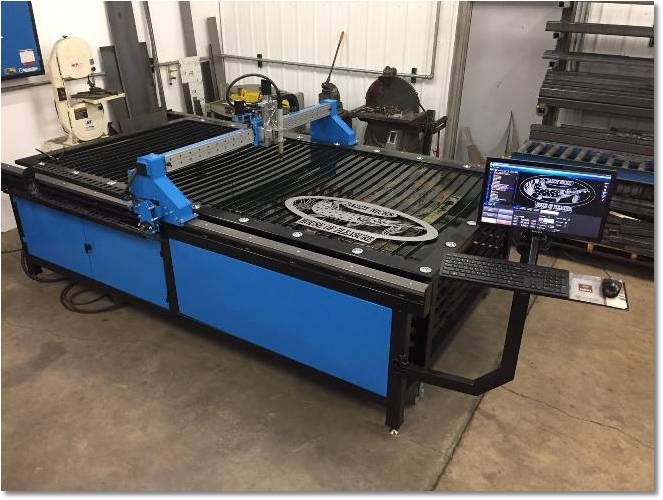 Now you can buy a Precision Plasma LLC designed table ready to cut! $1000 discount on turnkey tables. modify the basic machine and custonize the design to meet their needs. hardened v-rails across gantry and flat bar technology on frame. 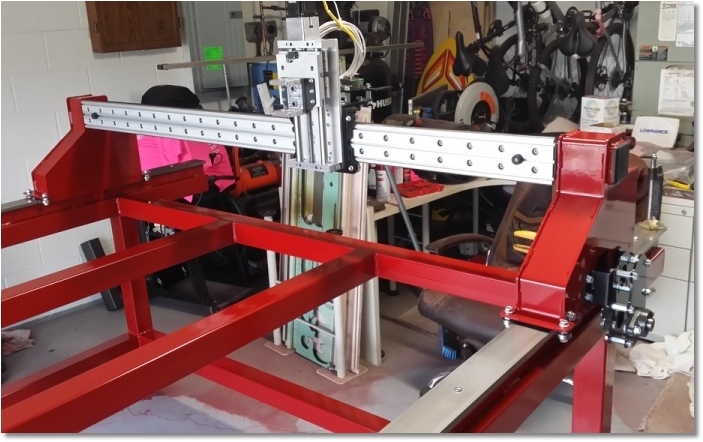 NO FRAME, GANTRY TUBING, Z AXIS, OR COLD ROLLED STEEL SIDE RAILS INCLUDED. Build a complete 5x10 table for $7,000 - $7500 (steel prices vary) . ... .
the electronics supplier for electrical technical support. Legacy Z axis microswitch . 3 options available: Build table and gantry, build table only, purchase table complete. complete with control package. Customer then fabricates the frame and side rails.